We have a 24 hour FREE trial! 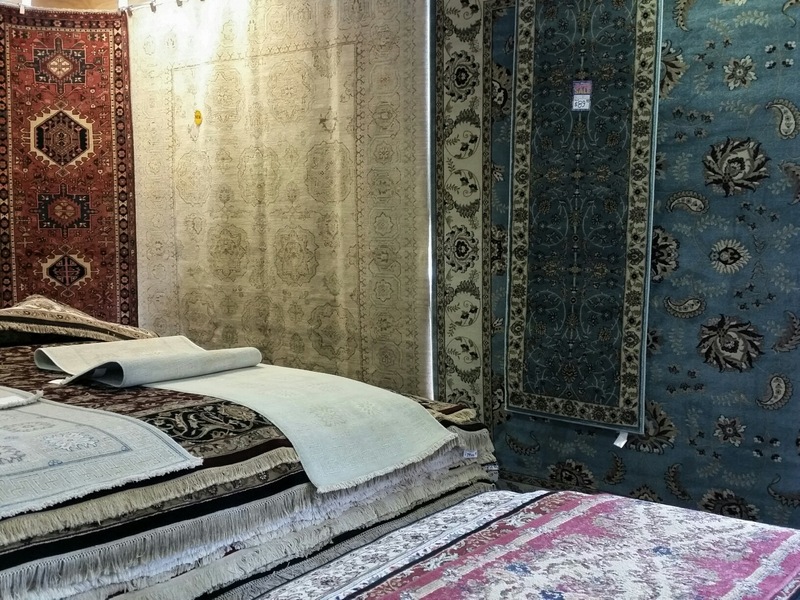 Our rug store established in 1990 carries contemporary, traditional, and transitional rugs. 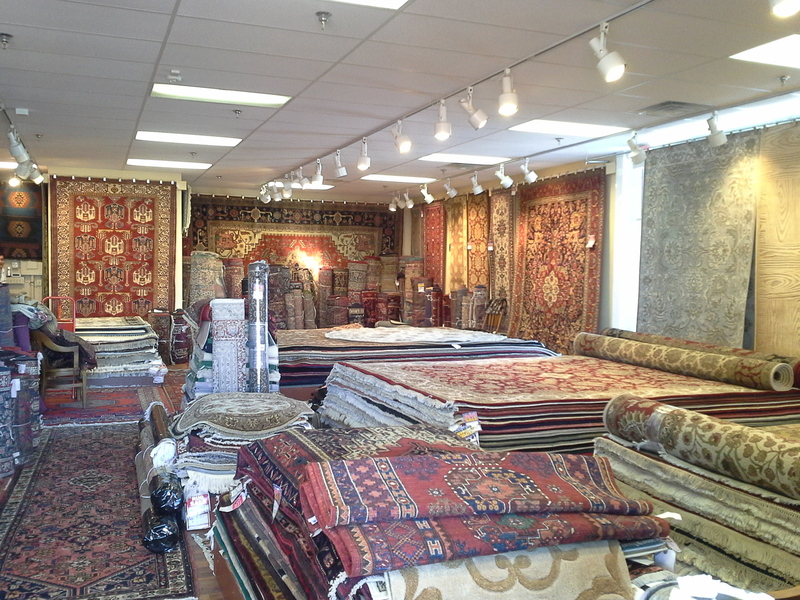 We also offer rug cleaning, restoration, and rug appraisal. 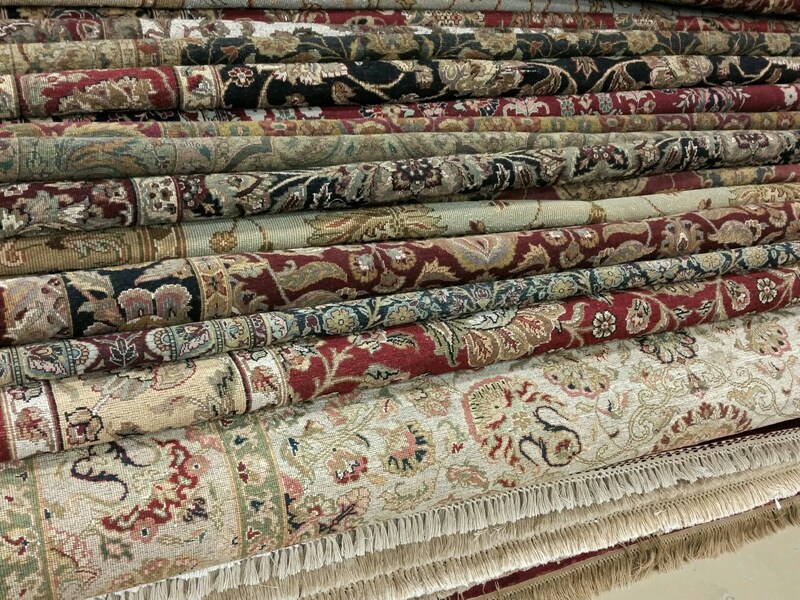 We have all types and sizes for any area of your home. 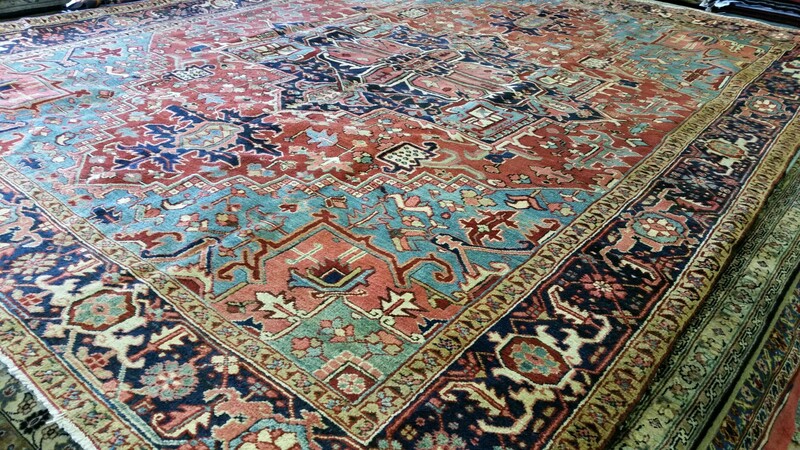 Our rugs are directly imported and therefore more affordable. 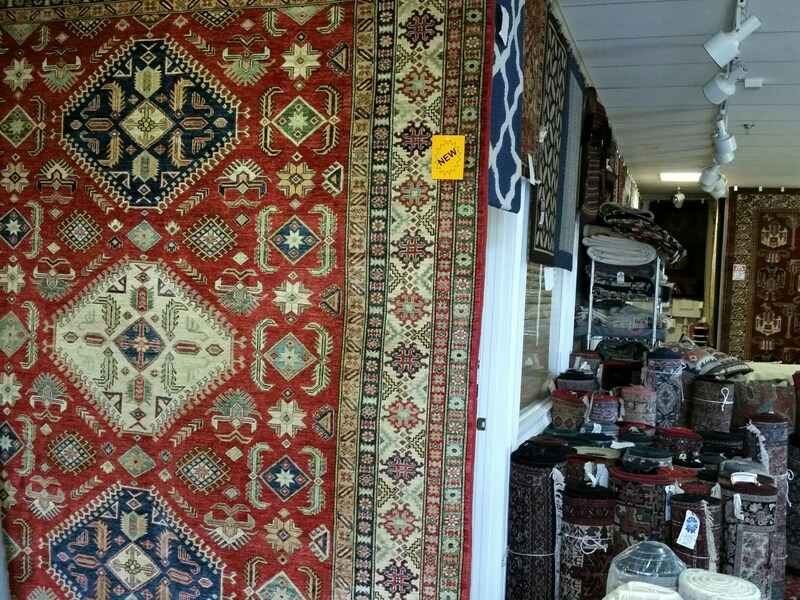 We offer free delivery with rug purchase. Great Selection, Low Prices & Best Service! Come in today and take advantage of our 24-hour free trial! 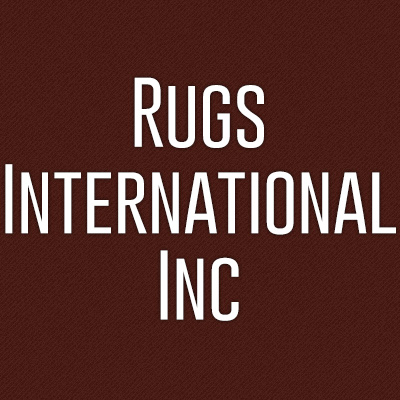 Currently there are no reviews for ' Rugs International Inc '.